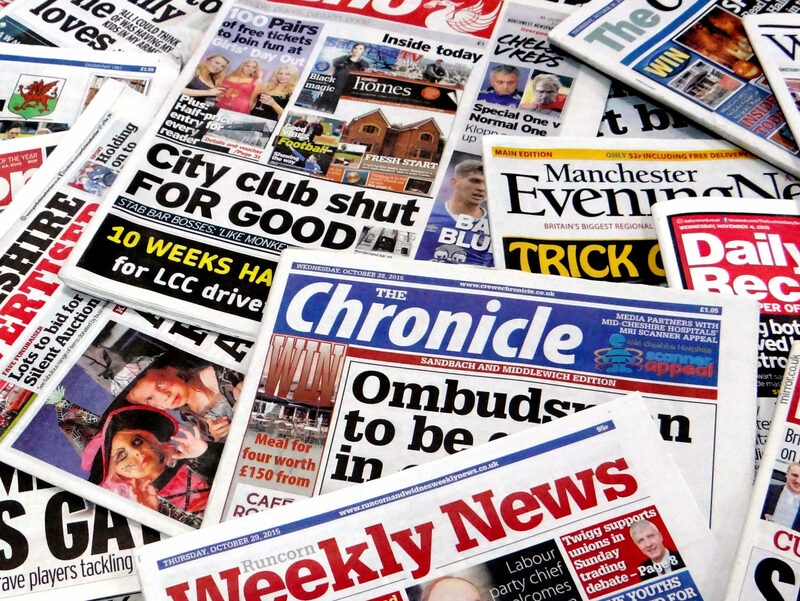 Trinity Mirror’s newsrooms in the north east, Humber, south east and Devon and Cornwall regions are being restructured to create separate print and online teams, with the loss of 49 jobs. It follows the creation of Birmingham Live in September to focus solely on digital content, away from the Birmingham Mail newspaper’s editorial team, which the publisher said had increased audience numbers. Staff in the south east were also told of a new pay structure and a compressed working week of four days, with longer working days. In a message to staff, seen by Press Gazette, Trinity Mirror said of the new working week that it would enable reporters to “achieve your potential and have an improved work and home balance”. Reporters have also been offered a pay rise, with trainee reporters to now receive £20,000 a year, going up to £22,000 after they take their senior exams. Content desk staff will be paid £26,000 a year. Last month, Trinity Mirror announced that a separate 49 roles would be lost as a result of similar changes to newsrooms in the West and East Midlands, Bristol, Gloucester, Somerset and Dorset regions. In the latest roll out, Gazette Live will become Teesside Live, Hull Daily Mail becomes Hull Live, Grimsby Telegraph becomes Grimsby Live and Plymouth Herald becomes Plymouth Live. South east titles such as Get Surrey will be given the Live rebrand later this year, Trinity Mirror has said. 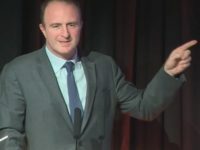 Staff in the Guildford-based newsroom were told: “A digital team will drive the Surrey audience online by creating unique, high-quality content that will be widely read and shared. Reporters were told that expectations of certain roles have been “tweaked” but will not “change significantly”. Trainee reporters will rotate between both print and digital teams “to ensure a first-class grounding in all media”. Michelle Stanistreet, National Union of Journalists general secretary, said: “Further job cuts are terrible news for our members at Trinity Mirror and will heighten concerns over the company’s strategic direction. Trinity Mirror also announced the creation of two new websites today. Cheshire Live will be launched to provide a new county-wide platform for the company’s newsrooms serving Chester, Crewe and Macclesfield. In Staffordshire, a new county news site will use content from Trinity Mirror’s existing teams to provide a new service for people whose lives are focused on Staffordshire. A statement from Trinity Mirror said: “Recent discussions with local businesses have convinced us there is a new audience to reach here in addition to the growing Staffordshire audiences using our Birmingham and Stoke sites. Trinity Mirror also told staff it would rebrand Get West London and the Croydon Advertiser as West London Live and South London Live, with the teams working in one digital newsroom. Two multi-media journalists are at risk of redundancy as a result of the changes. Trinity Mirror said it wants to discover “new audiences in parts of London we don’t currently cover” with a digital-only New Audiences Team made up of six existing members of staff. This will be done in the same model as new sites Belfast Live and Leeds Live. The changes are subject to a 30-day consultation period. Amazing. Better reward them with a few more local democracy reporters.